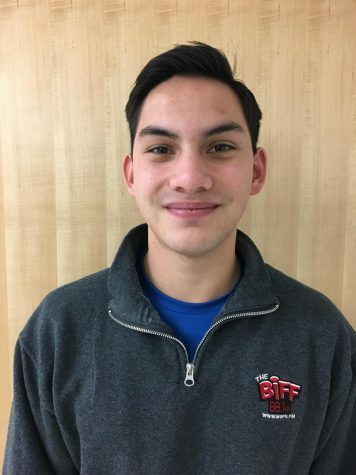 Nicholas Albaran is a senior and the Student Ambassador to the Biff and BHHS Today! This is his second semester on the Biff staff and he’s extremely motivated to blow people away with the awesomeness of his weekly show, Into the Vault, every Thursday from 5 to 7 p.m. But be very careful not to get locked in, because he only opens the vault once a week!